Education CS Amina Mohammed has been warned by the National Assembly committee over her increased number of foreign trips instead of focusing on the Education Ministry. The National Assembly Education Committee has accused the CS of neglecting her duties and advised her to concentrate on the upcoming exams instead of taking foreign trips. “Amina must wake up to reality that she no longer heads the Foreign Affairs Ministry,” Chesumei MP Wilson Kogo said. The warning came after the CS missed a third summon by parliament’s education committee, and they were informed that Amina was out of the country. “We are dismayed that both the Cabinet Secretary and the Principal Secretary in the Education Ministry did not attended this meeting despite being invited,” the committee’s chair, Julius Meli said. 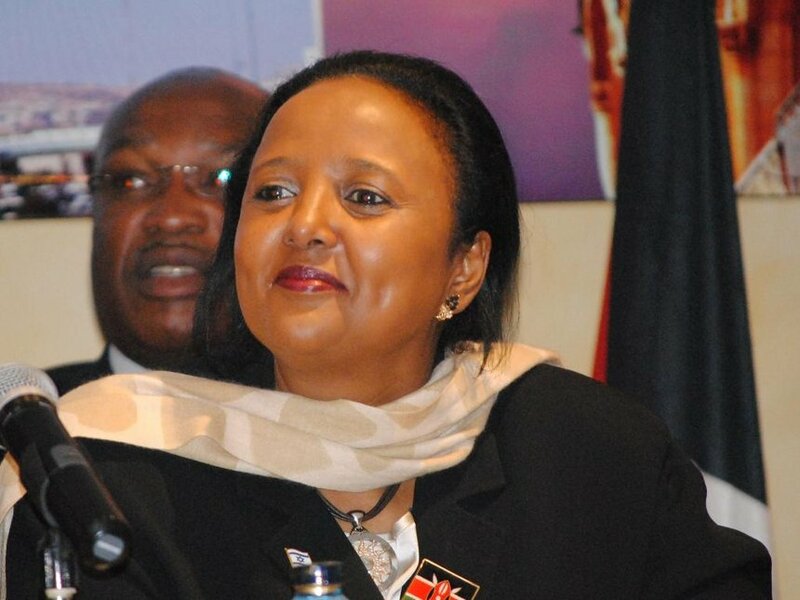 CS Amina is reportedly out of the country until October 19, just 3 days before national examinations begin. The Kenya Certificate of Secondary Examination (KCSE) is set to begin on October 22 while the Kenya Certificate of Primary Examination (KCPE) will begin on 30 October. CS Amina had been summoned to explain how examinations will be conducted in the schools affected in the recent clashes experienced in Nakuru and Narok.